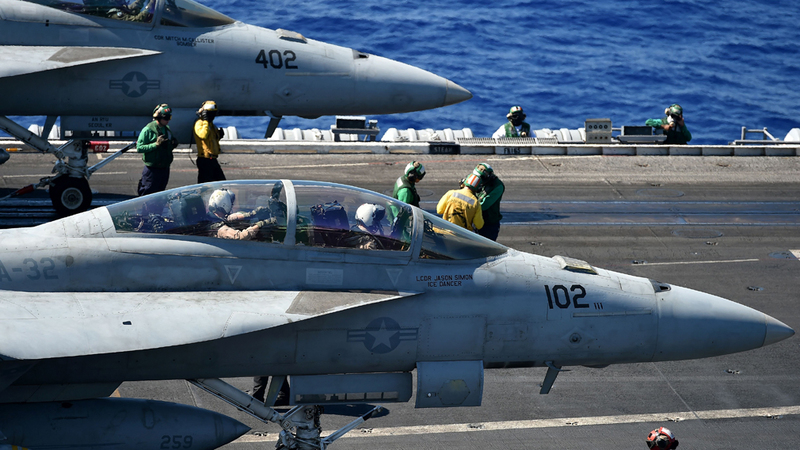 The American Marine Corps said that F/A-18 fighter jet and a KC-130 refueling aircraft crashed midair during regular training after they took off from their base in Iwakuni, near Hiroshima in western Japan. The incident comes after a U.S. Navy F/A-18 Hornet from the aircraft carrier USS Ronald Reagan crashed into the sea southwest of Japan’s southern island of Okinawa last month. Similarly in mid-October, a MH-60 Seahawk also belonging to the Ronald Reagan crashed off the Philippine Sea shortly after takeoff.